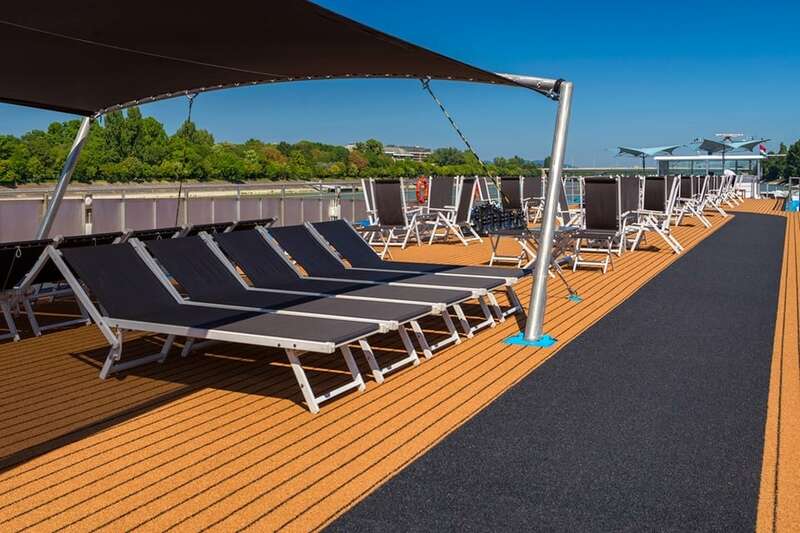 Gliding along the phenomenally beautiful Rhine and Moselle rivers, the AmaDante is a study in understated elegance, decorated with subdued colors and patterns that allow the breathtaking scenery outside to take precedence. 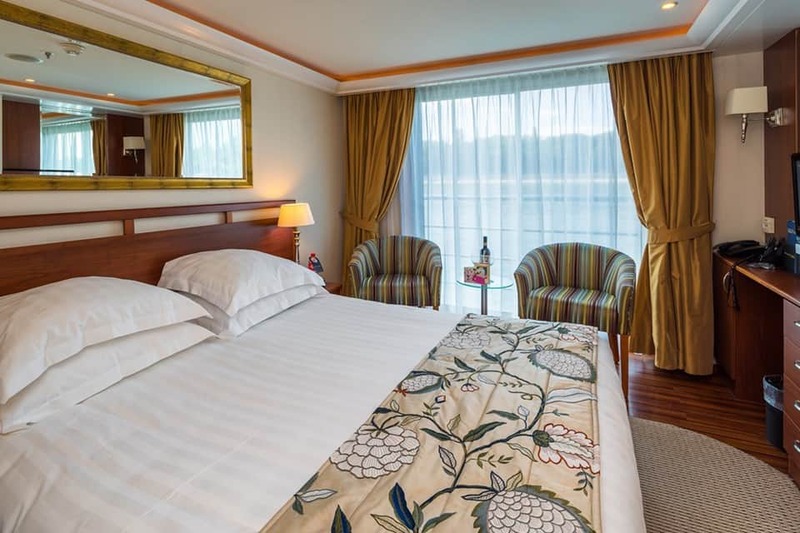 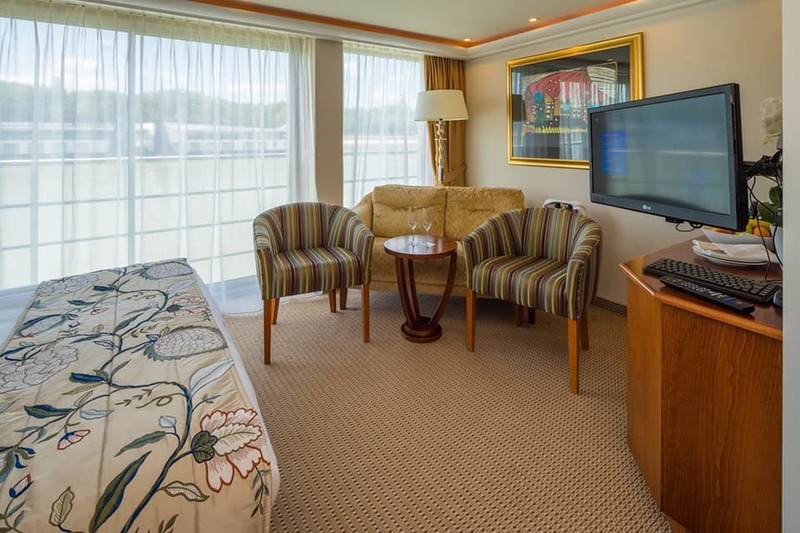 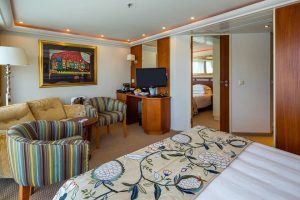 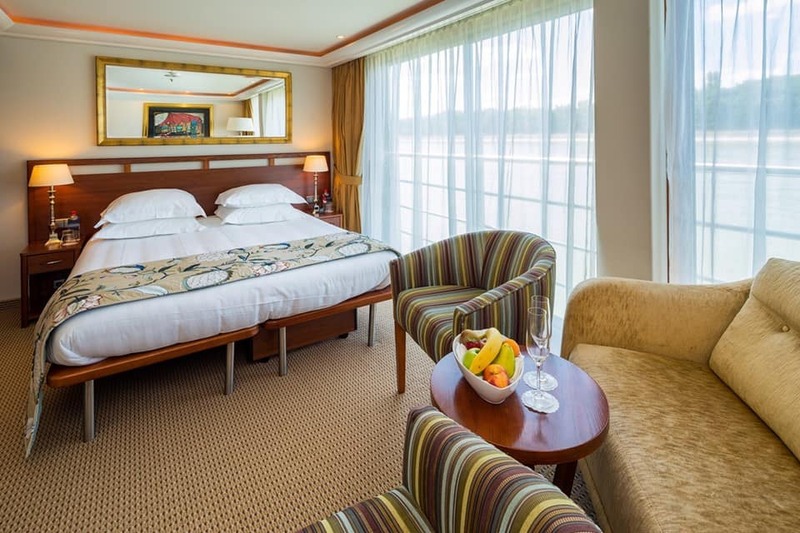 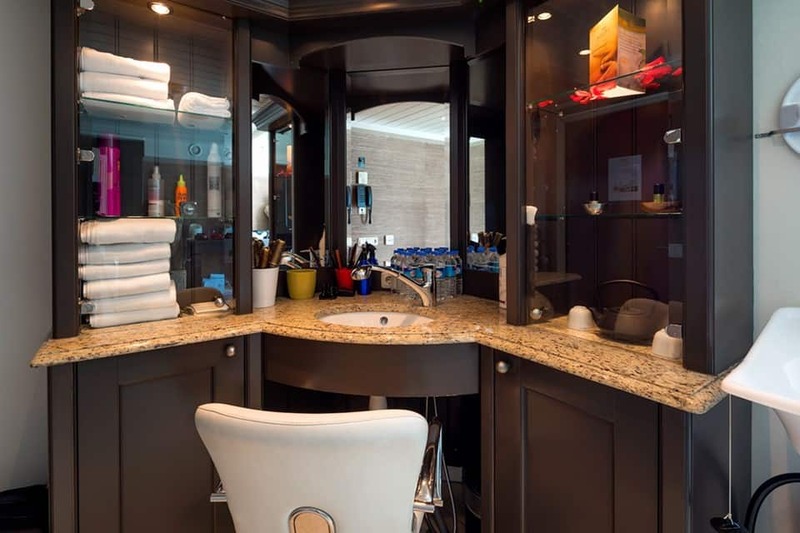 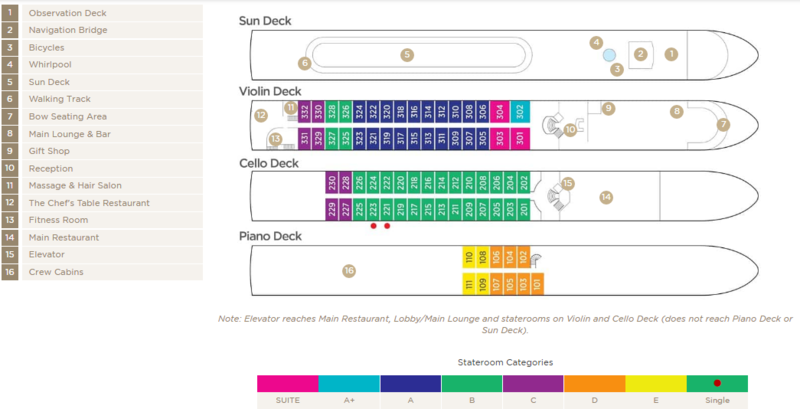 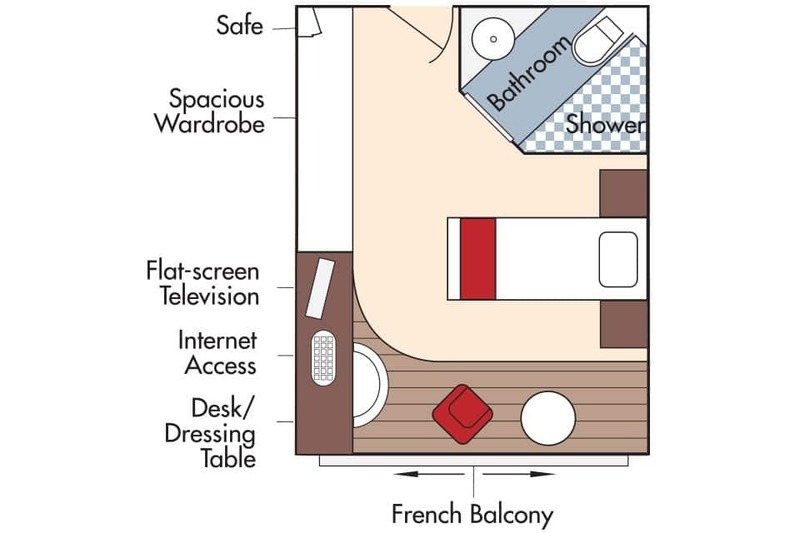 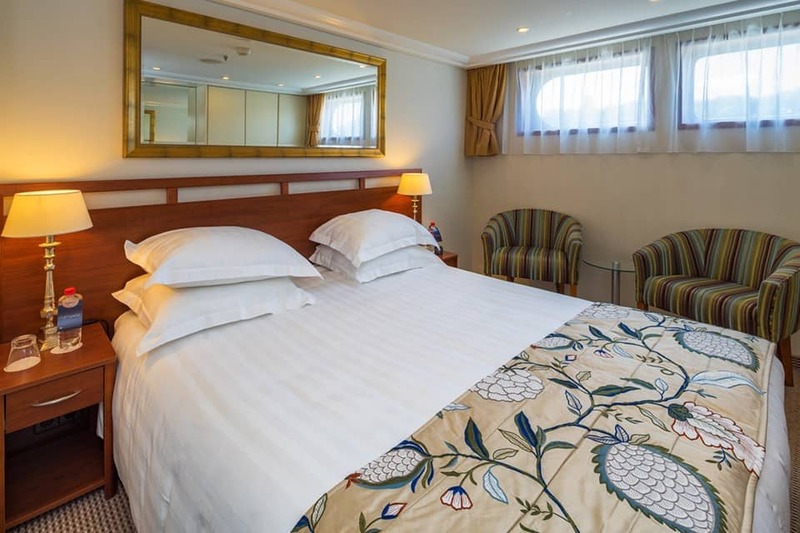 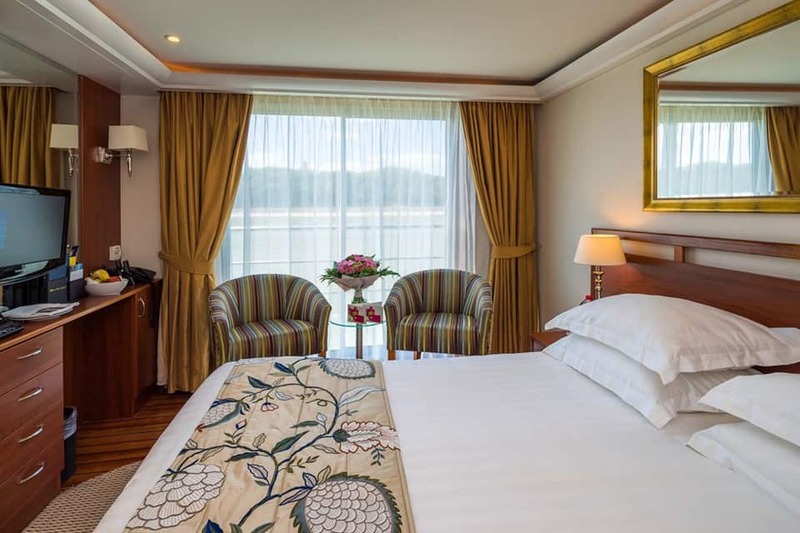 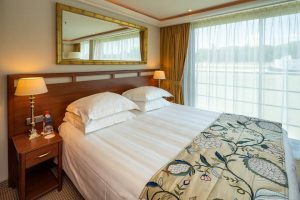 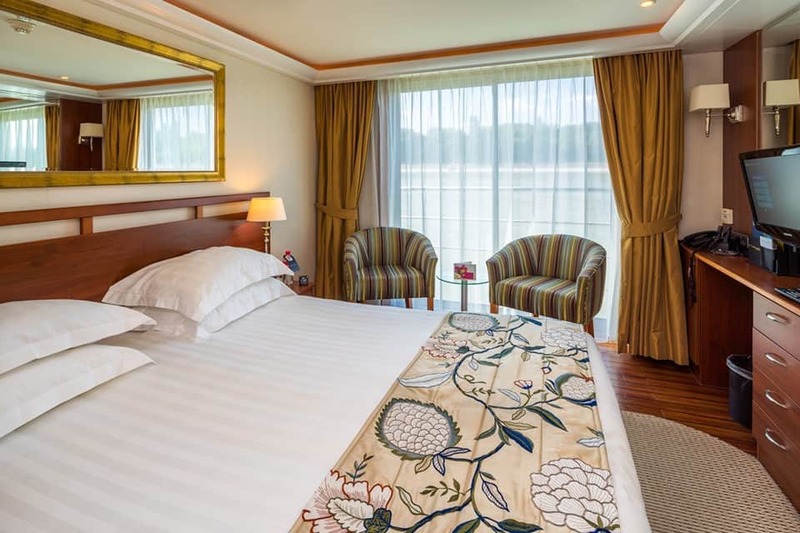 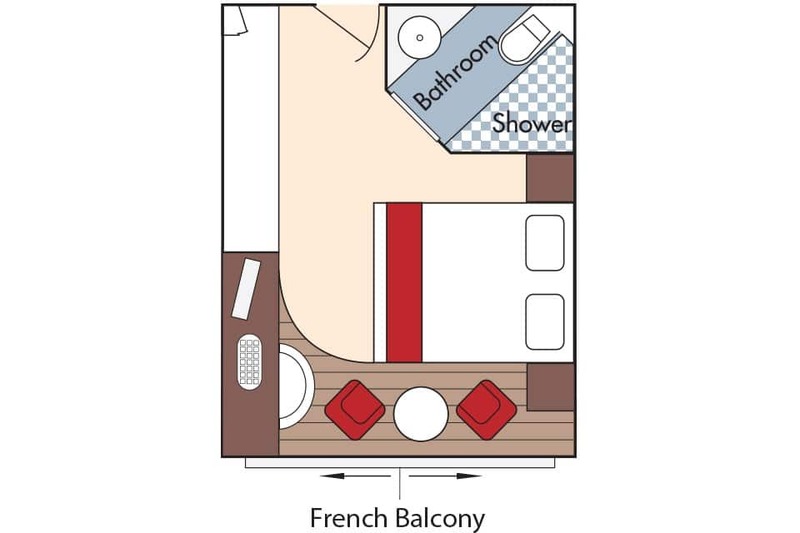 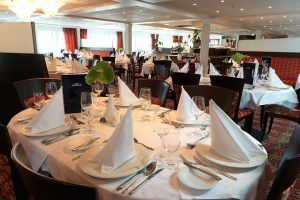 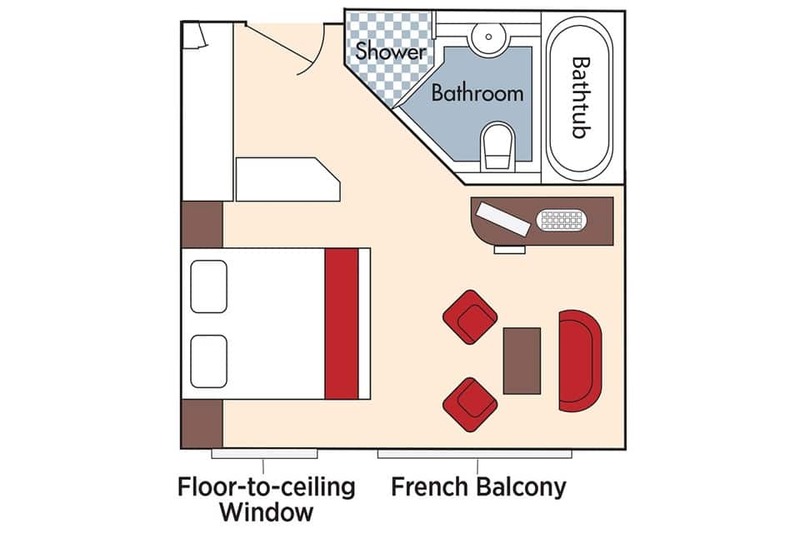 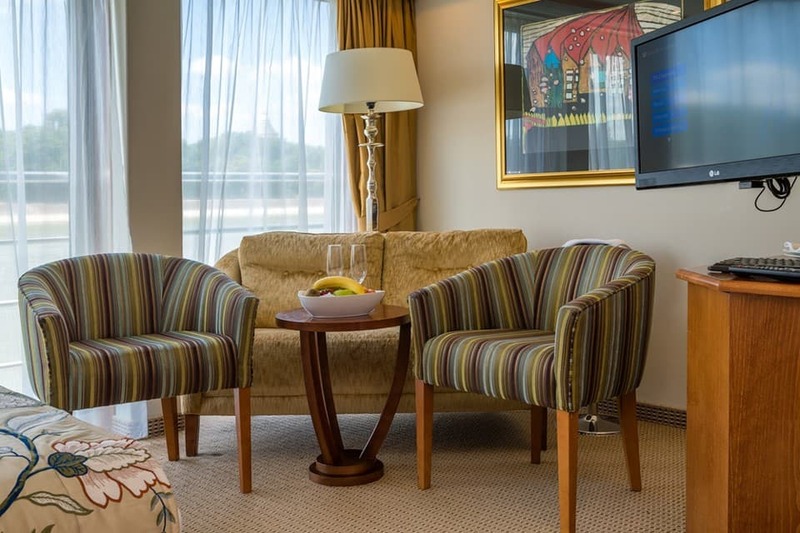 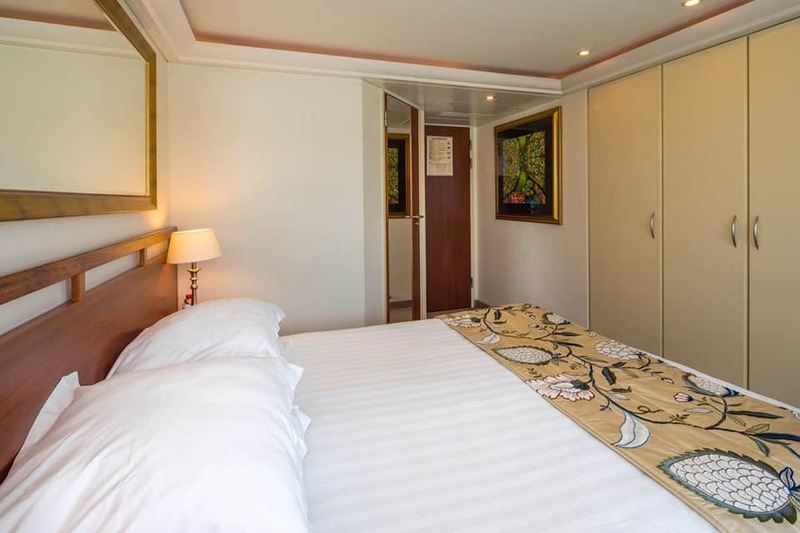 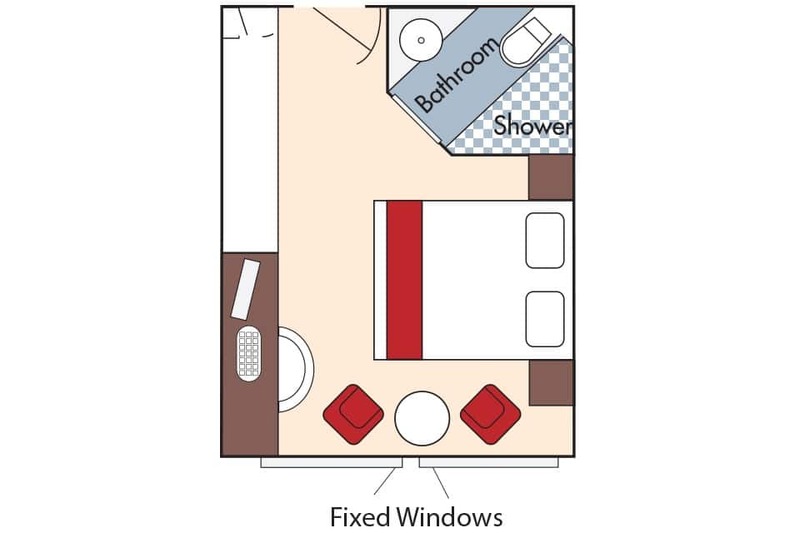 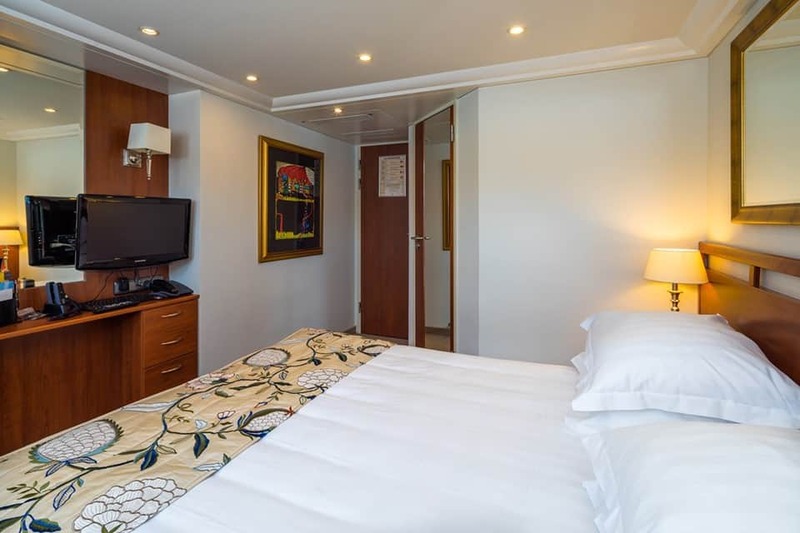 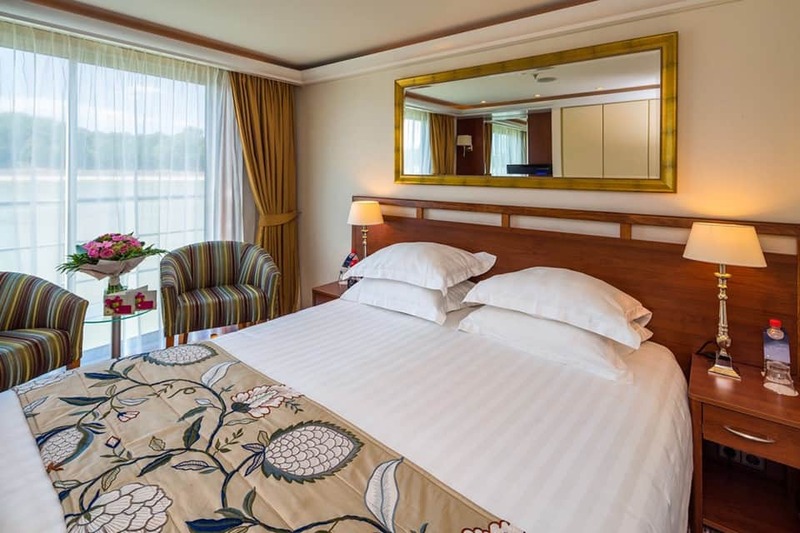 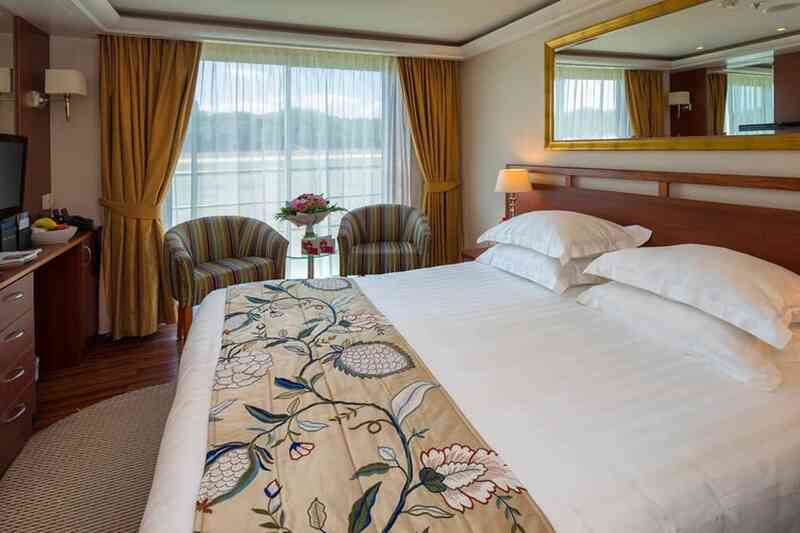 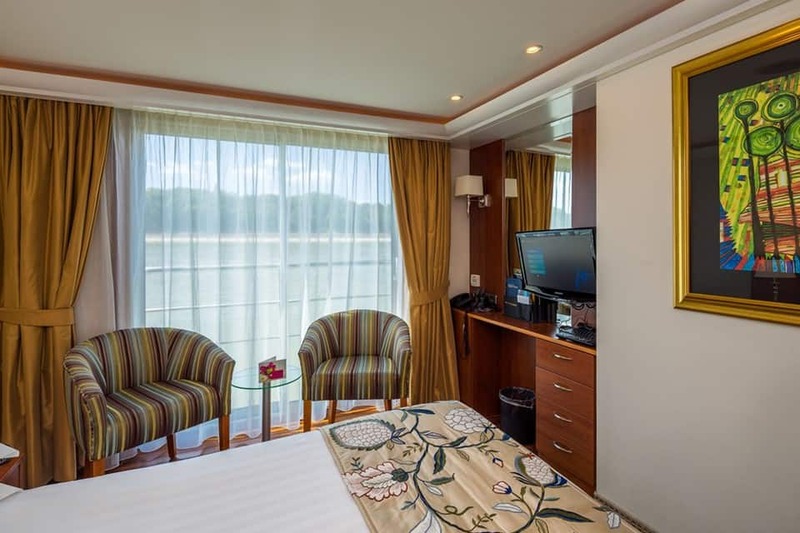 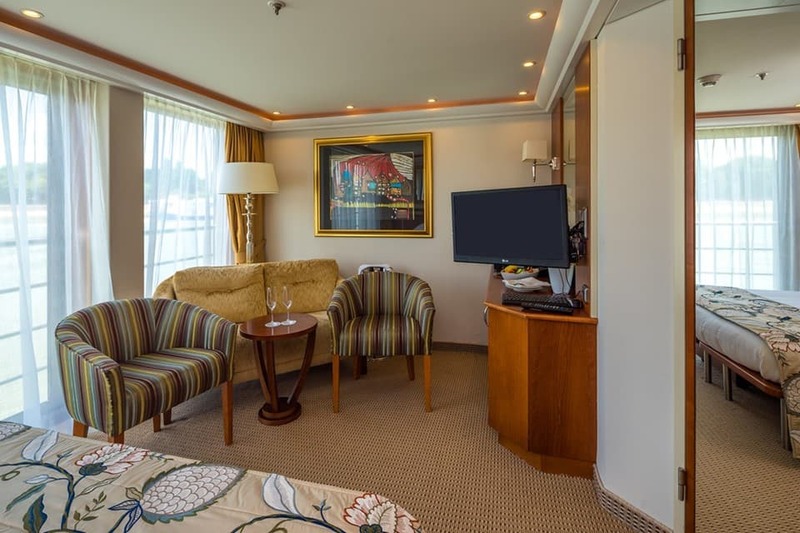 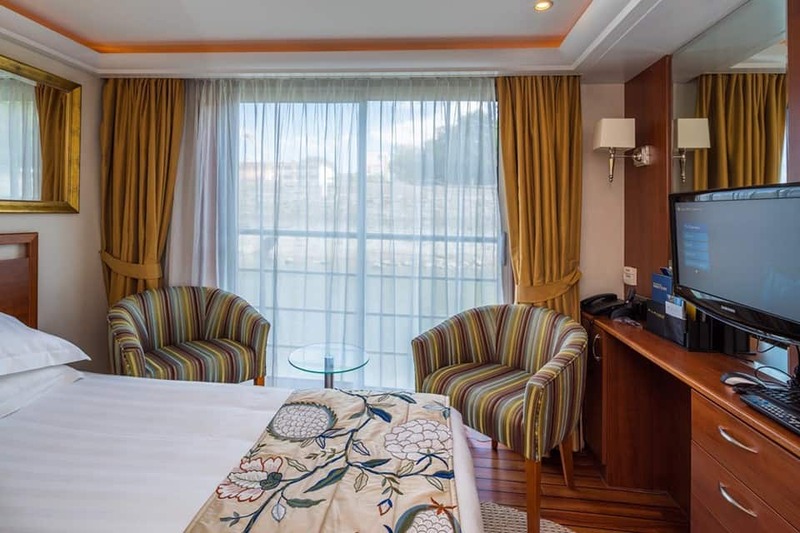 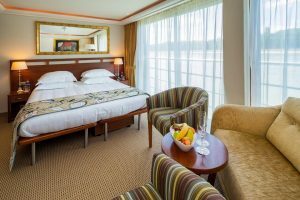 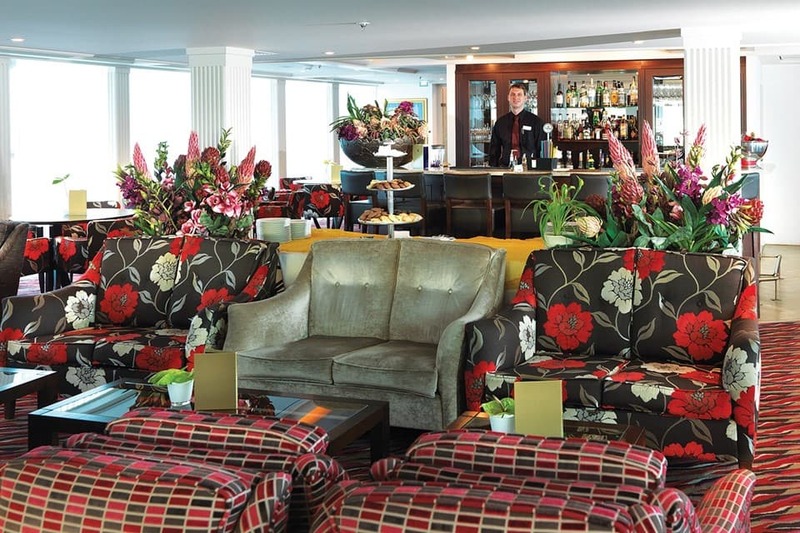 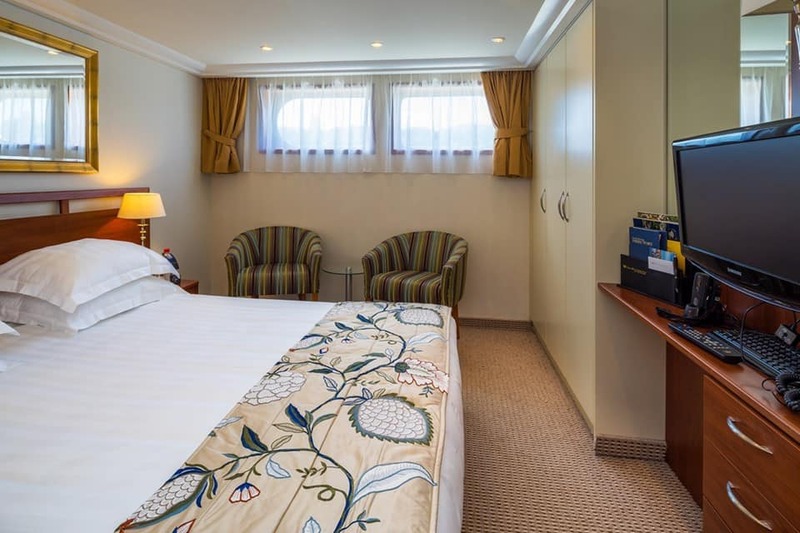 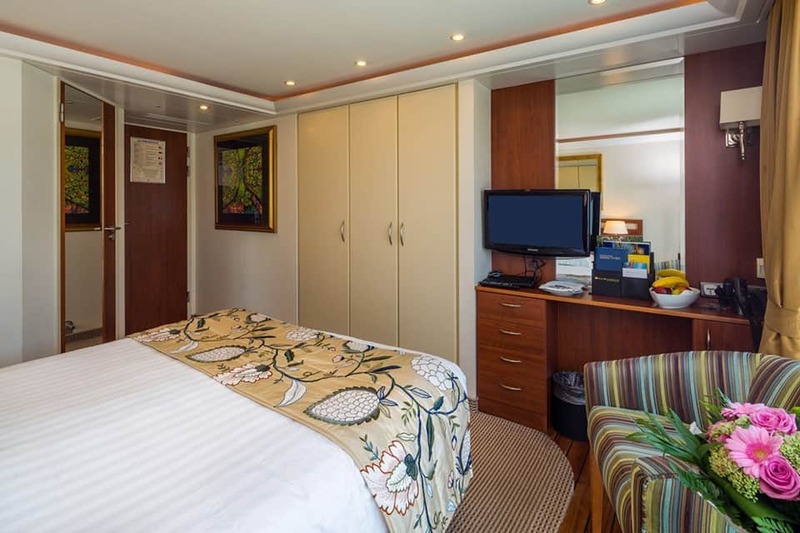 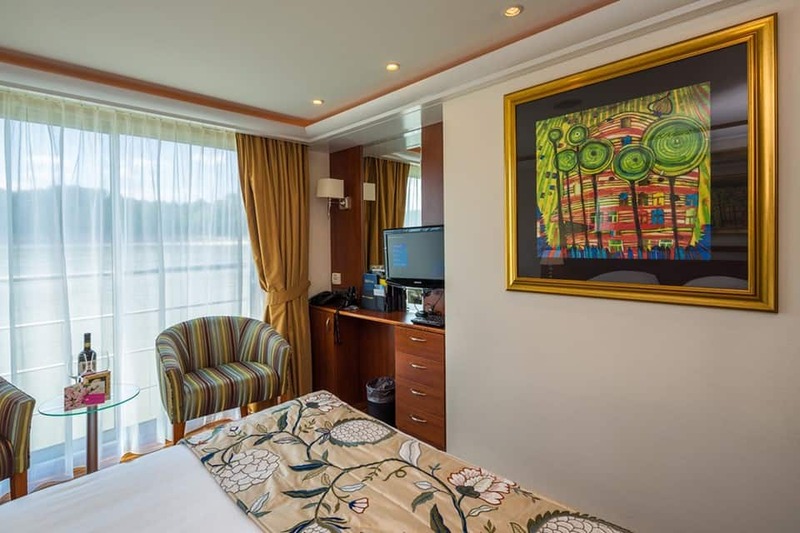 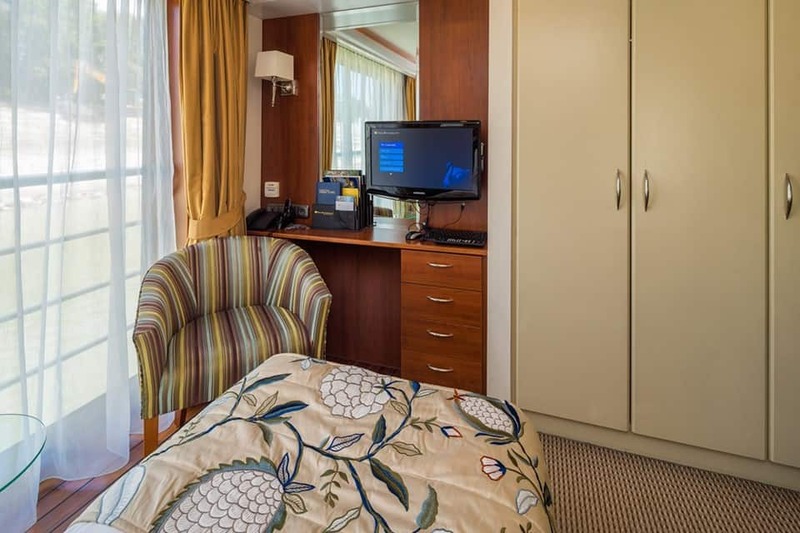 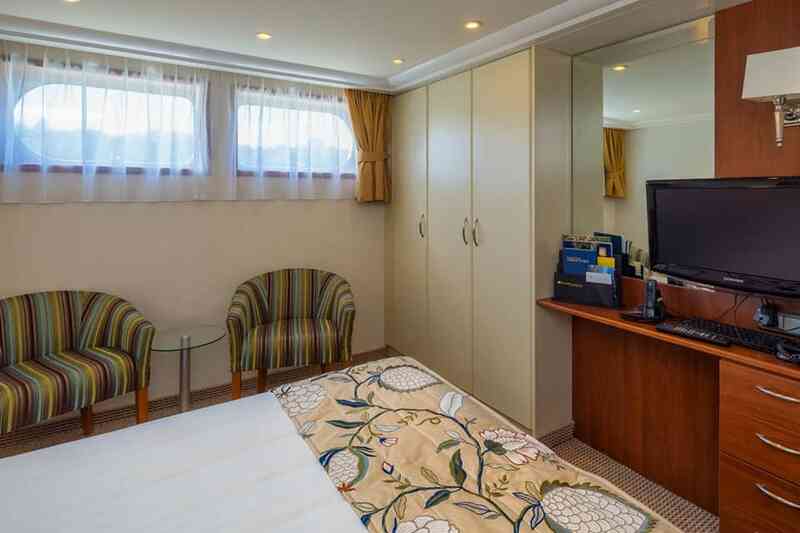 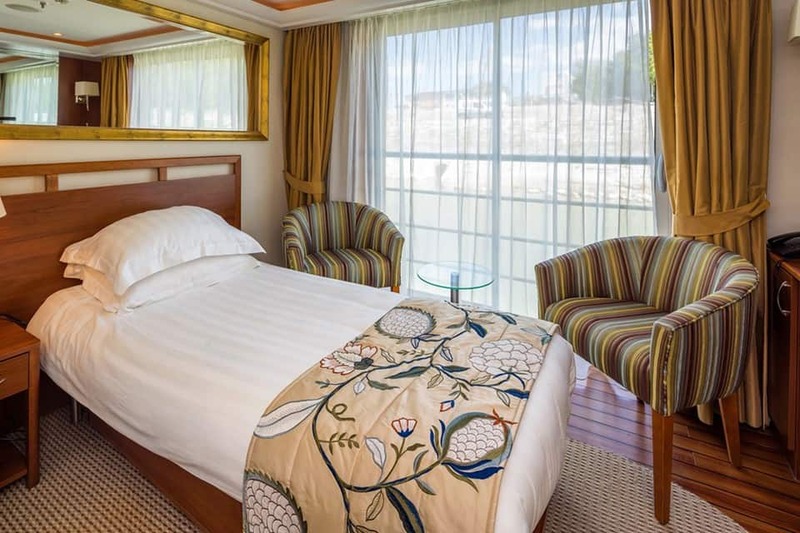 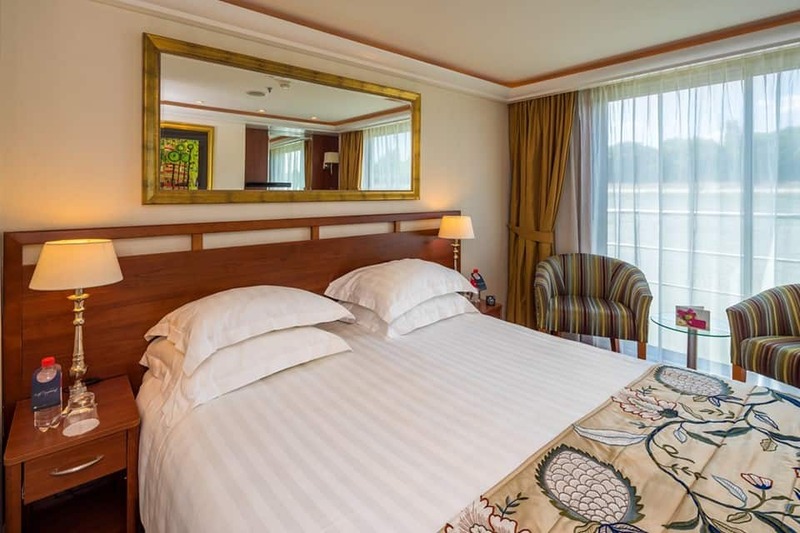 Most accommodations include a French balcony so you’ll never miss a vineyard, steeple or castle, even when relaxing in your well-appointed stateroom. 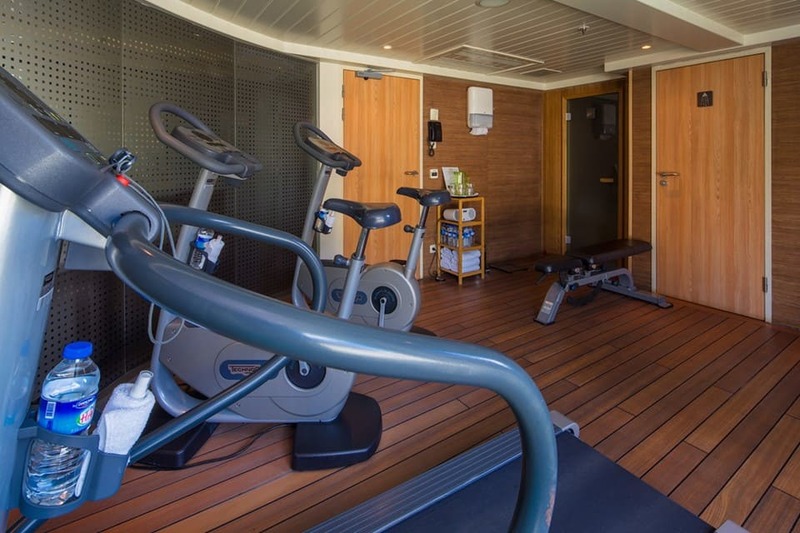 Every moment at leisure is a treat on AmaDante, whether you’re rejuvenating in the sauna or whirlpool, indulging in a massage or haircut, meeting new friends in the inviting Main Lounge, working out in the fitness room, taking a lap on the Sun Deck walking track or crafting your daily java at the specialty coffee station. 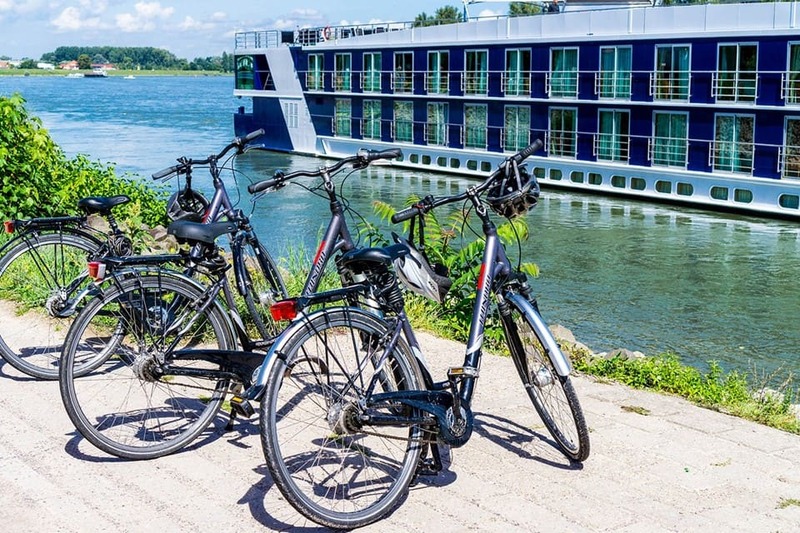 As the premier cruise line to offer a fleet of complimentary bikes, we’re pleased to offer the same on AmaDante, so you’ll enjoy exhilarating guided biking tours from ship to shore throughout Europe.